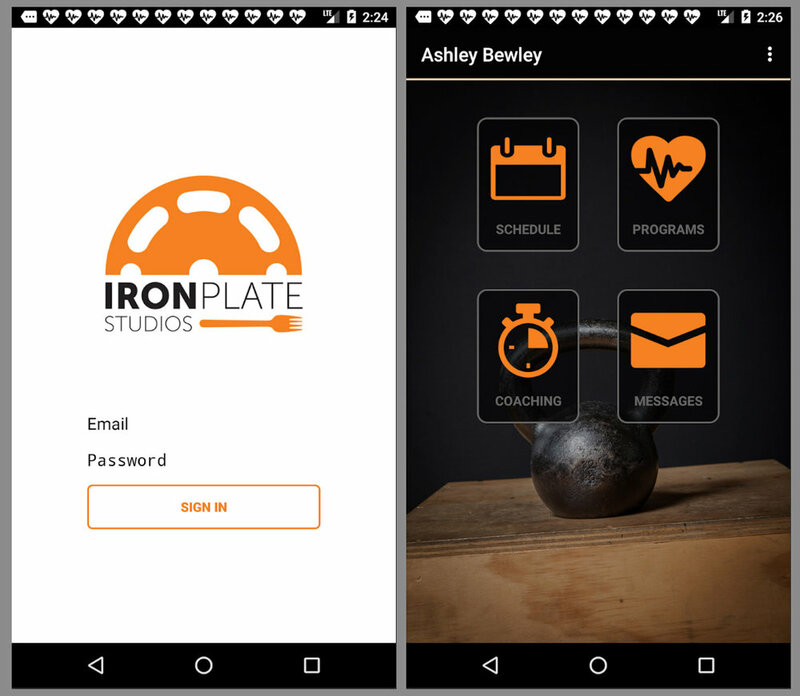 IronPlate Studios is excited to announce its latest endeavor, IronPlate Online! IronPlate Online is a virtual personal training and nutrition counseling service where we will continue to provide personalized coaching to help you meet your health and fitness goals no matter your location. If you've moved away, live too far to make it to our studio or travel frequently, you will soon be able to join IronPlate Studios from wherever life may take you! IronPlate Online will be led by former Hoboken location manager and Personal Trainer, Caitlin Harrington. While she hasn't moved back to NJ, she is excited to be a part of the IronPlate team again. and rehabilitating from disease, injury or other limiting factors. She received her Bachelors of Science in Exercise Science from the University at Buffalo. year old daughter Elise and dog Kiko. She enjoys summer, being outside, hiking, camping, traveling and relaxing anywhere by a lake. Caitlin is excited to again be a part of the IronPlate team and is looking forward to working with you on your journey to a healthier lifestyle! Why would I want an online personal trainer? What are the benefits? 1) Constant Communication: From the moment you sign up, your trainer will be communicating with you through phone, video chat, and/or email, as well as through the in app messaging. Your trainer will be constantly checking in on your progress, answering any questions you may have, and adjusting your program accordingly as you go. and can have weekly or monthly personal phone or video check-ins after. Your trainer will also be checking in through the app and email on your progress and will be available for any questions or help you may have along the way. The option for more communication is also available if needed. The trainer also creates a personalized program based on your personal goals and the equipment available to you at the gym you attend or at home. 3) Value: your workouts get scheduled week by week so you don't have to think about what your workout should be for the day. Instead of only seeing your trainer one or two sessions a week and having to plan the rest on your own, everything is laid out for you. Your trainer can see all of your completed workouts and leave feedback. They can also help you adjust your plan for any curves life may throw at you. 4) Accountability: Your trainer is checking in on all of your workouts for the week so you'll still have someone to hold you accountable and keep you on track if you start to slack off or have trouble with any part of the plan your trainer has created with you. 5) Portability: Scheduling a time that fits ideally into your schedule and your trainers can be tough sometimes. Now you can workout anytime or anywhere that in convenient for you! Take your training with you on vacation, your business trip, to the park, office, your home or gym! 6) It works! Don't take our word for it. See the results for yourself! Email Caitlin at online@ironplatestudios.com for more info!